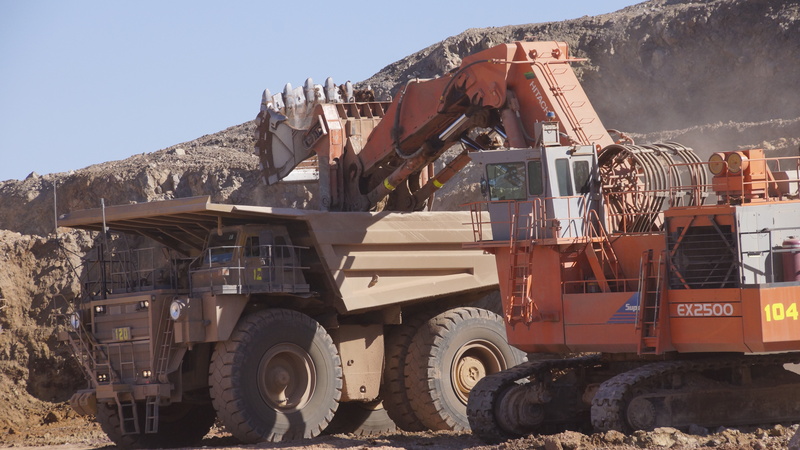 NDEP's Bureau of Mining Regulation and Reclamation (BMRR), in cooperation with other state, federal, and local agencies, regulates mining activities under regulations adopted in 1989. The Nevada Administrative Code (NAC) 445A.350-NAC 445A.447 and NAC 519A.010 - NAC 519A.415 were developed to implement the requirements of the Nevada Revised Statutes (NRS) 445A.300-NRS 445A.730 and NRS 519A.010 - NRS 519A.290. The Bureau is composed of three technical branches: Regulation, Closure, and Reclamation. It is the mission of BMRR to ensure that Nevada's waters are not degraded by mining operations and that the lands disturbed by mining operations are reclaimed to safe and stable conditions to ensure a productive post-mining land use. Join Our Electronic Mailing List — If you would like to receive BMRR Public Notices through email please click on the SELECT A NEWSLETTER button at the bottom of this page. A window will open prompting you to select a department - Click on BMRR Public Notice, enter your email address, and click the Submit button. (Note) - When your email program opens just hit send. If you would like us to retain additional mailing information, you can include your name and mailing address in the email as desired. Please note that this information will only be used for public information email updates. The Regulation Branch has responsibility for protecting waters of the State under the Water Pollution Control regulations. The branch consists of the permitting and inspection sections. 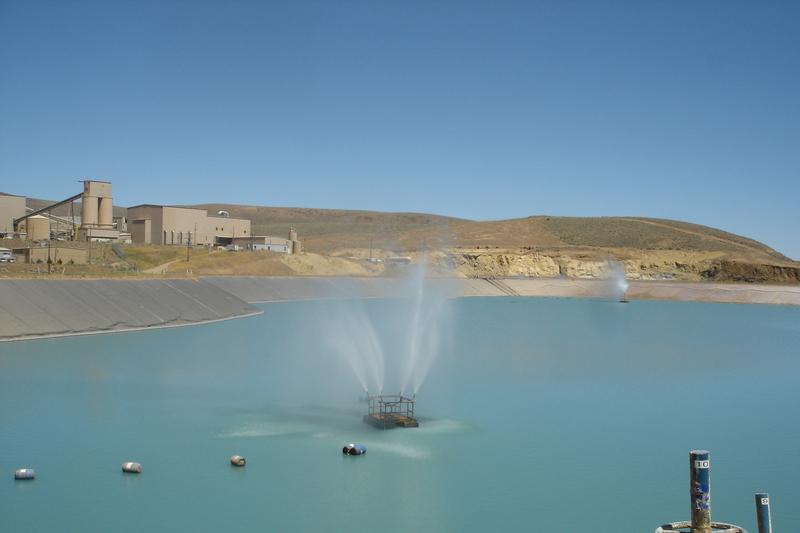 The permitting section issues Water Pollution Control Permits to ensure that the quality of Nevada's water resources are not impacted by mining activity. 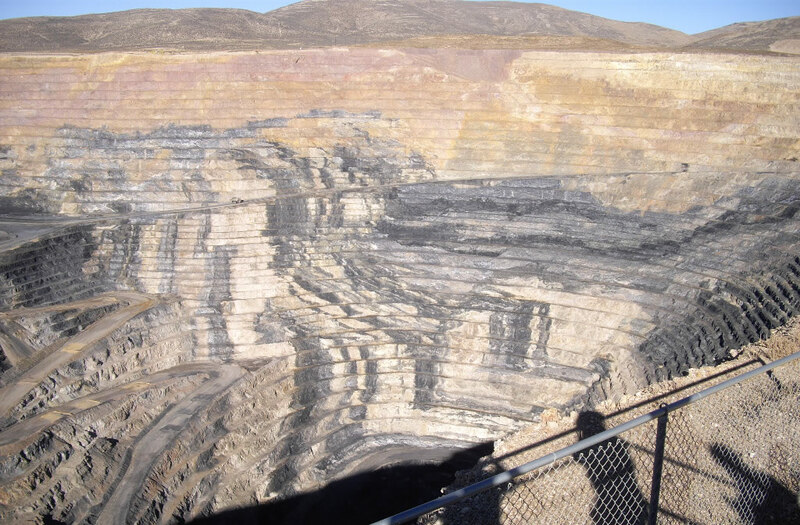 The inspection section conducts regular inspections during the life of a mining facility to confirm that operations are in compliance with permit requirements. The Closure Branch also has the responsibility of protecting waters of the State under the Water Pollution Control regulations. This branch works with facilities at the cessation of operations to ensure that all components are left chemically stable for the long term. The Closure Branch issues Water Pollution Control Permits and conducts inspections to ensure that the mine site, in the closure and post-closure period, will not degrade waters of the State. 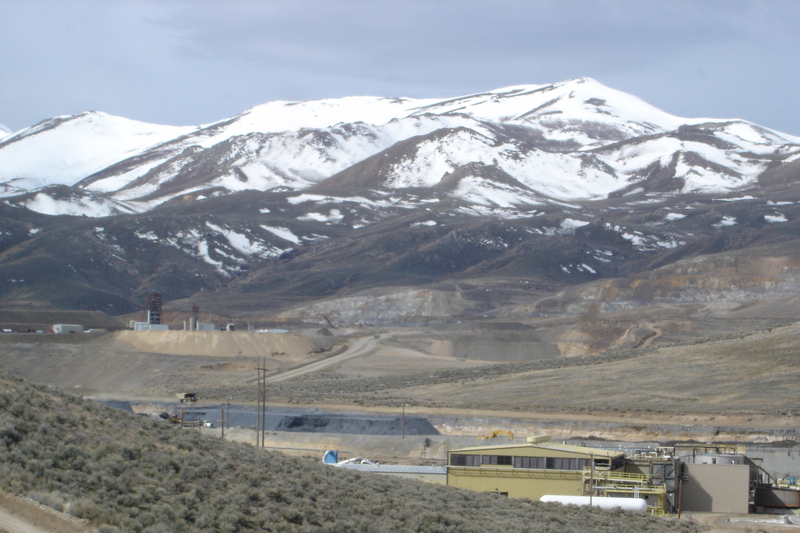 The Reclamation Branch regulates exploration and mining operations in Nevada on both private and public lands. The branch issues permits to exploration and mining operations to reclaim the disturbance created to a safe and stable condition to ensure a productive post-mining land use. An operator must obtain a Reclamation Permit prior to construction of any exploration, mining or milling activity that proposes to create disturbance over 5 acres. Aggregate or sand pit operations are excluded from obtaining a Reclamation Permit. In addition to obtaining a Reclamation Permit, an operator must file a surety with the Division or federal land manager, such as the Bureau of Land Management or U.S. Forest Service, to ensure that reclamation will be completed, should an operator default on the project.